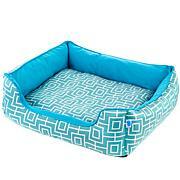 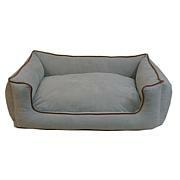 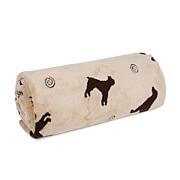 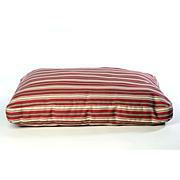 On the go or at home your pet deserves to relax and sleep in the lap of luxury and style. 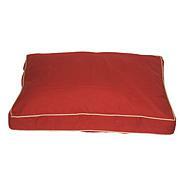 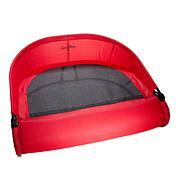 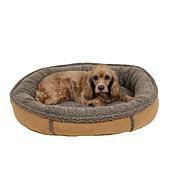 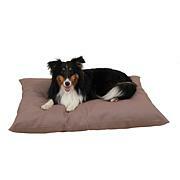 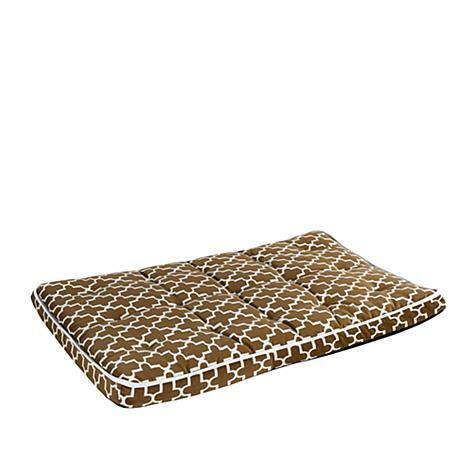 This mat offers dual layer support with a tufted fibre top and foam insert to give your pet maximum comfort. 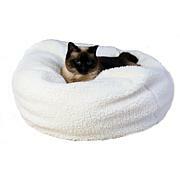 So wherever you go your furry friend can feel like they're at home. 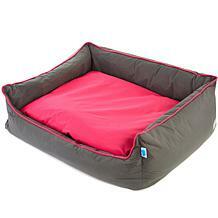 And isn't home the best place to be?